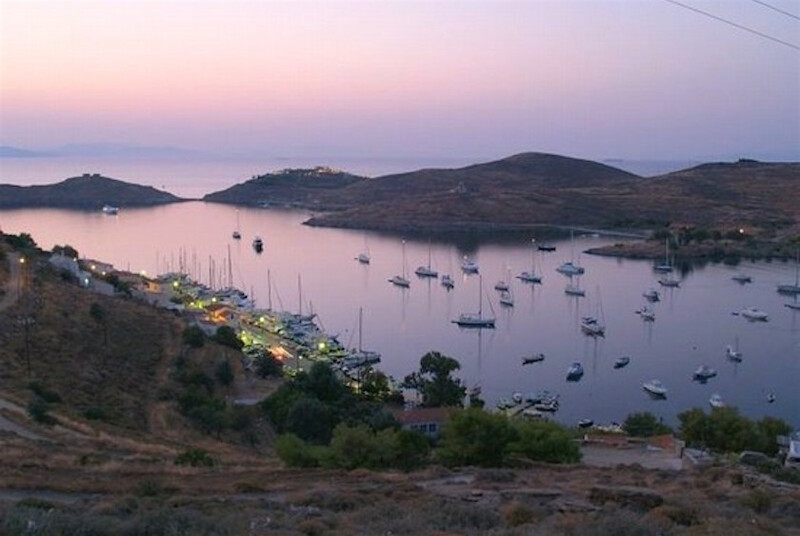 The fishing boats and the white colour of tiled-roof houses compose a purely Cycladic landscape! Only 100 metres from our apartment complex the beach of Korissia, with its crystal clear waters, unfolds the picturesque chapel of S t.George hangs above the right-hand side of the beach. Ghialiskari beach- 800 metres from TO ONEIRO - which has waters of blue green colour, is ideal for swimming but also for having fun. 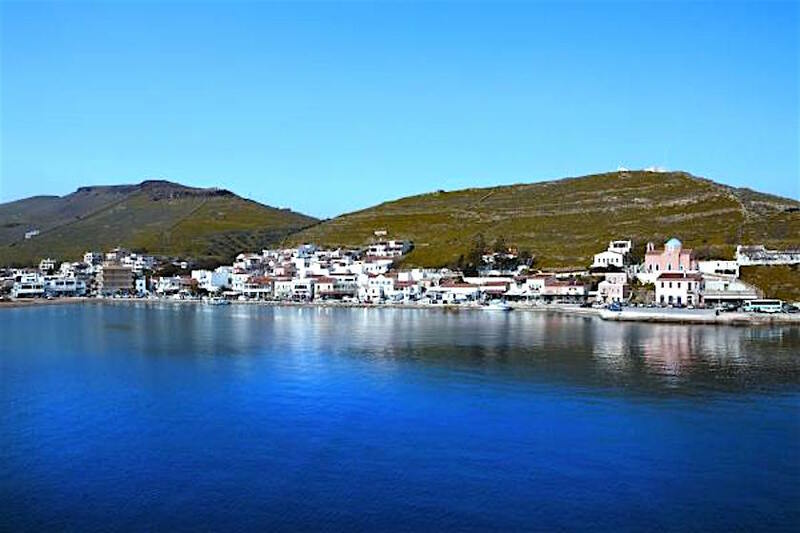 In Vourkari - the famous fishing village which is only 1, 5 km from our apartment complex - you can enjoy fresh fish and seafood. Our next stop is at the bay of Otzias, a golden sand beach.